A guitar lesson on beginner fingerstyle picking patterns. 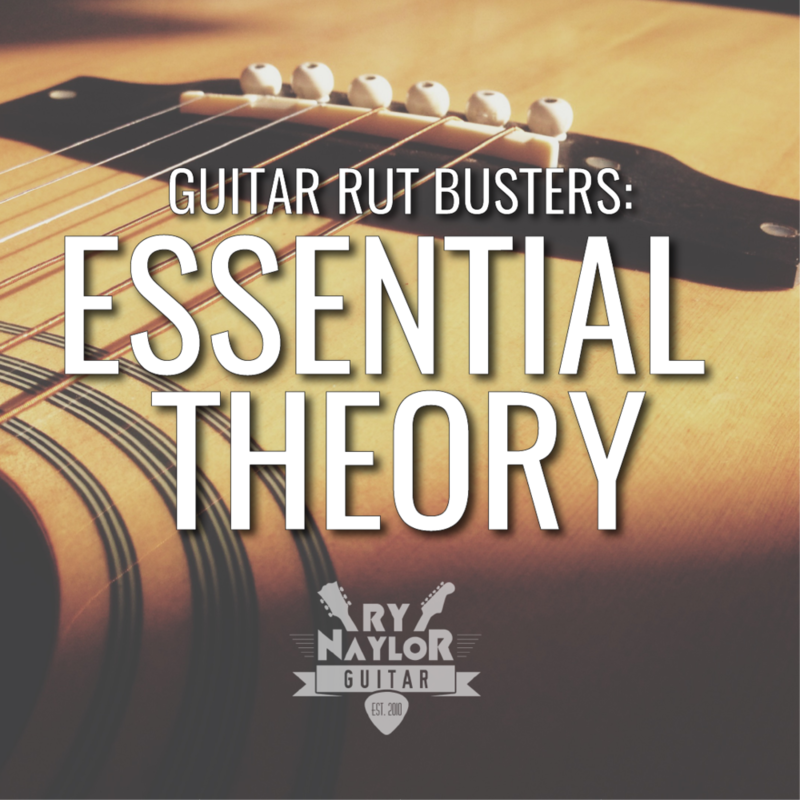 Ry Naylor takes you through 5 iconic picking patterns and applies them to a chord progression. Here is a guitar lesson on my top 5 guitar fingerstyle picking patterns. These patterns have been taken from famous picking songs and applied to the same chord progression. But, the chords have been voiced differently to better suit each picking pattern so you're getting 2 lessons for the price of 1 here. You can view the tabs for each pattern below and download a free copy by clicking the image.